Where to find 60s Spector soundalikes? | Cue Castanets! Pingback: Anthony Reichardt Interview | Cue Castanets! You mention that some of the Brill Building Ace compilations feature some Spectoresque production. Which one would be a good start, you think? Ideally, you’d get all of them since they all tend to include at least a couple Wall of Sound-themed productions. So, for instance, spread out on the three Ace Goffin & King comps you’ll have tracks like ‘I Can’t Make It Alone’ by PJ Proby, ‘Stage Door’ by Peter James (personal favorite!) and ‘Is This What I Get for Loving You’ by Marianne Faithful. 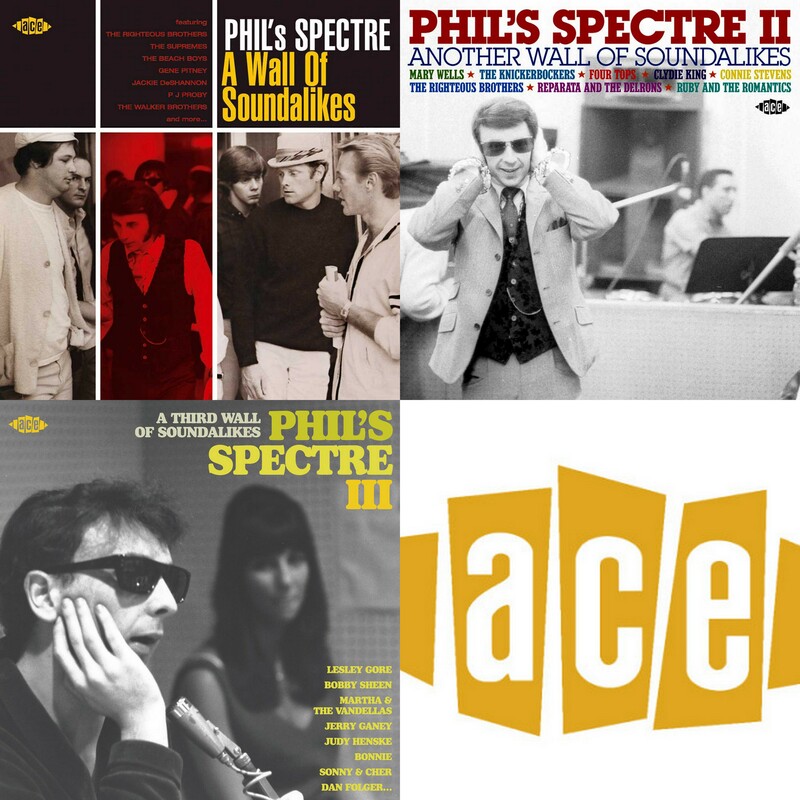 Next after the three Ace-issued Phil’s Spectre discs and their three Nitzsche discs, I’d say you won’t regret getting their sets on Goffin-King, Barry-Greenwich and Mann-Weill. Sound samples for all of those can be found on the Ace website so that you can get an impression of the Wall of sound-factor before taking the plunge….